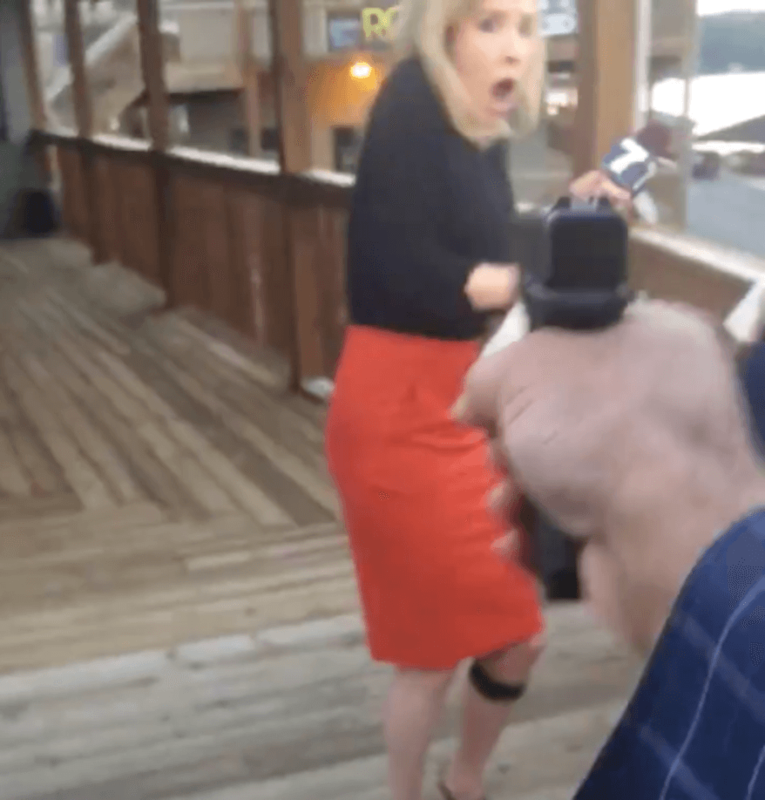 Innocuous phrases Alison Parker used every day to describe her job may have led to her death, simply because Vester Lee Flanagan thought they were racist. Update: A leftist propaganda site MediaMatters says that it is race-baiting or ever white supremacist to point out that a black man killed white people out of racial hatred. When should you get pregnant?